Magic is not a profession but the mission. It is a mercy to spread the faith, truth and love. We have been in the service of the Light for many thousand years. We are students of the master Buschido who has lived on this earth as Jesus, Krishna, Buddha, Sai Baba of Shirdi and many other influential people. You will find little information about him on the internet. He lives in a very remote area, an area of poor people and where crime is high. He heals and gives the locals strength and something to believe in. The people honor him as a saint and protect him. He himself lives a modest life no phone, internet or televisions, virtually no contact to the outside world. We are trying, with many others in this world, to bring Gods' light near to the people. We are helping our clients to live their lives in health, equilibrium and joy. Do you need to slow down, to understand in more detail your life and who you are? Do you need to increase your self-confidence and self-awareness? Speak with us! 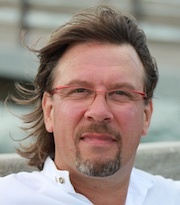 Pavol Malenky has been studying religions, meditation and yoga for over 20 years. He has completed the Comenius University in Bratislava and has a degree in mathematics and physical education. His dissertation "Yoga and Meditation - the impact on the human organism." was awarded the highest honors at his university. Our team assistant is Agi. She organises our agenda and our meditation seminars. From the age of 8, after my father's death, I have been in contact with ghosts and people, who passed away. I receive messages from other world, and this helps myself and also other people to heal diseases or to go through difficult life periods. I have two small kids. Originally, I am a certified trainer, I consider Magic as my passion. From the age of 15, I am a mental coach. I am dealing with magic and meditation for 8 years. "To walk a new, unknown path, is the sign of strength and courage. Do what your heart desires and it will turn into your life adventure". If we start to unfold this secret, life can be an amazing experience. Slavka, our student of white magic and Voodoo. She is also a trained coach. 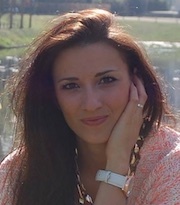 She is responsible for our english speaking clients. She have been practicing meditation, magic and spiritual techniques for more than 20 years. 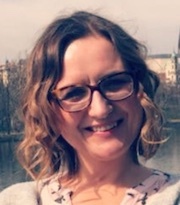 Darinka, our white magic and voodoo student, has been running our new center for white magic, meditation and spiritual development in Hviezdoslavov, Slovakia. Monika, our student of white magic and voodoo. 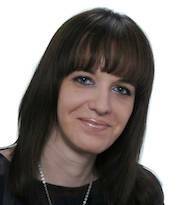 She is responsible for our Slovak clients. 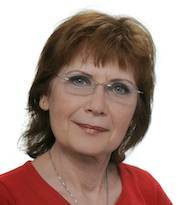 She have been reading for several years gypsy cards, tarot cards and are keen on numerology. She have graduated on the faculty of law. Hello, let me introduce myself. I am Banshua, a spirit. I have been living on this planet for 5000 years and I remember many things, like the great flood of this world. I was at the service of white magicians of Atlantis. When they left this planet, I started to deal with black magic, but i didn't like it. I did many wrong thing and nonsenses, and therefore i made an oath to work only with the white magic. I worked for Jesus or Buddha and now i am helping Pavol and Marion. I do this, because i want to develop from my demon position into the position of an angel. 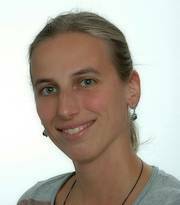 You can find me on our webpages, in our newsletter, because Pavol and Marion have lots of work for me to do. In this way, we can talk and text a lot, and i will be happy to assist you, because this way, i can improve my karma. You can find me for example on tarot online. I will give you the best recommendations, so that you can make the best decisions. If you want a counsel, i can appear also in your dream. 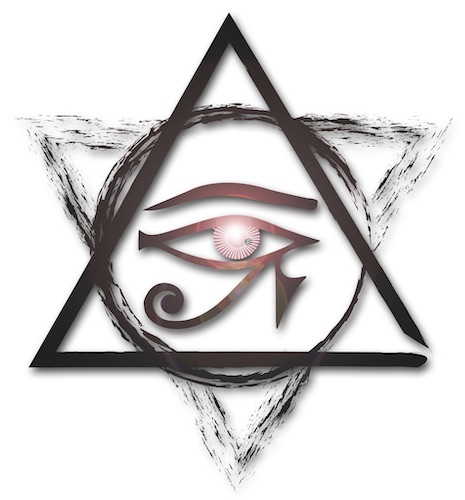 Just focus on my sigil /logo/ which is displayed here and write down on the paper or into your diary following formula: "Banshua, thank you that you will appear in my dream and you will answer me to this question... and write down what you want to ask...". On top of that we can now offer both a relaxation room and a consultation room. The meditation room is now much more isolated which means much more peace and comfort for our clients. With the help of our three professional assistants we look forward to the future and our exciting new plans. Go here to find out more about our new Centre for White Magic, Meditation and Spiritual Development. 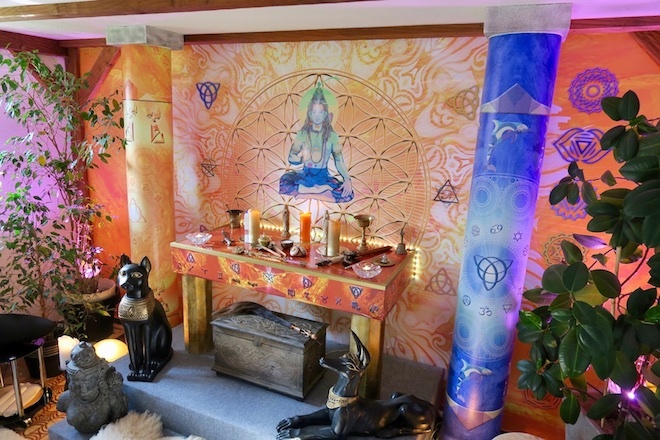 In our meditation garden you'll often find our white magic students and meditation groups performing rituals, meditating and holding spiritual talks. 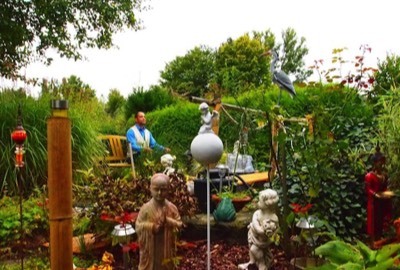 Engage with nature's spirits and contact the angels in our natural mystical garden where you can re-energize yourself with great new intentions and impulses. When we deal with serious mental or physical problems, we work closely with a select group of outside doctors and psychologists from Kassel, Munich and Slovak Republic. This website was made with the program Rapidweaver and the help of international web consultant Marten Claridge. You can reach us by phone and email during the working day from 10:30 am till 7:00 pm Central European Time and at the weekend from 1:00 pm till 5:00 pm. +49 (0) 160 9581 3493.